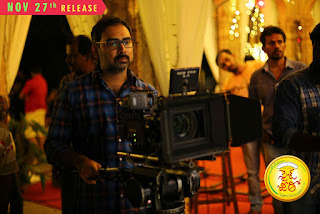 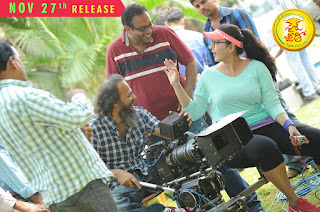 Anushka Size Zero Working Stills. 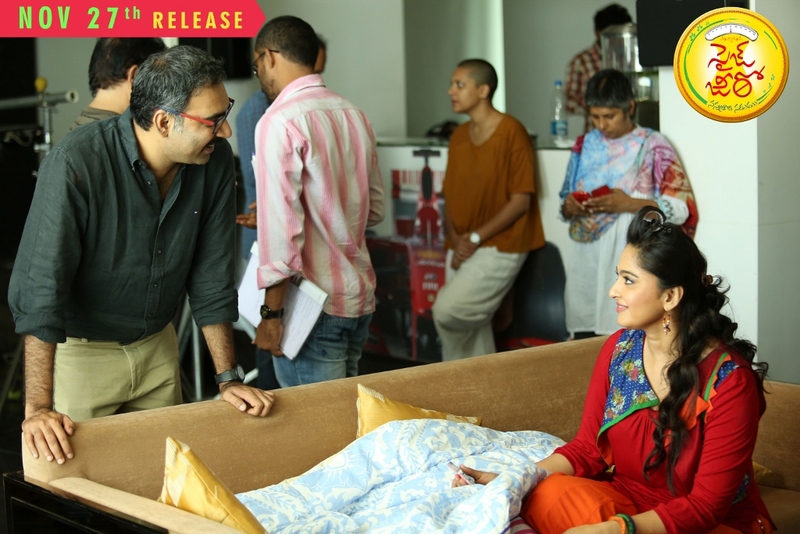 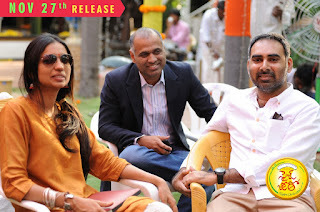 Size Zero is forthcoming Indian Telugu Tamil romantic comedy film directed by Prakash Kovelamudi. 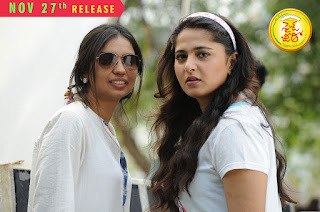 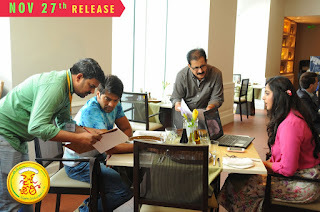 Produced by Prasad V Potluri, the film features Arya and Anushka Shetty in the lead roles. 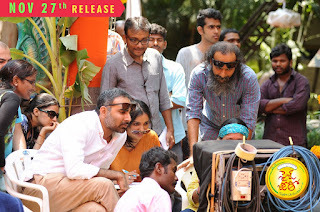 The film is scheduled for a worldwide release on November 27, 2015.